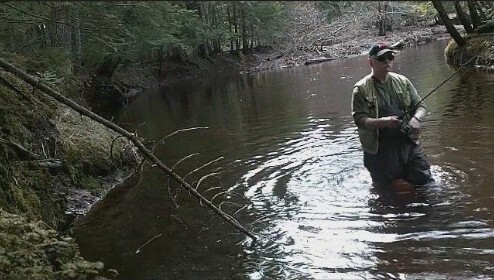 I like to share some old school tips that will help you hook more fish when river or stream fishing. Improve your chances of catching fish by carefully keeping low as you approach a fishing spot. Move slowly, as if you’re part of the scenery. 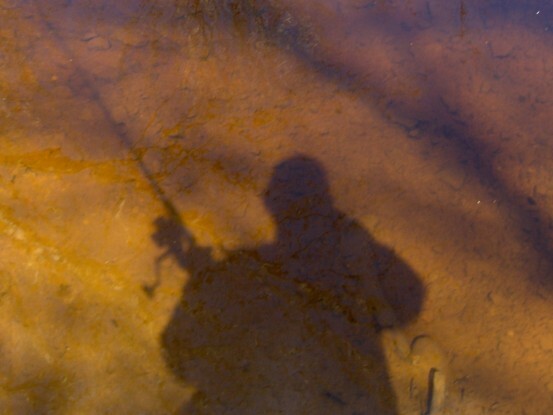 Avoid casting a shadow but keep the sun to your back so its rays are not reflected from you to the fish. After stalking awhile and you come across some fish in a pool, conceal yourself someplace where hooked fish can be flipped out easily. Other fish may follow the fight so shorten it to avoid alarm. Quickly skid fish toward you and flip it out. If the fish is too big to flip out, you don’t mind showing yourself to alarm the others. 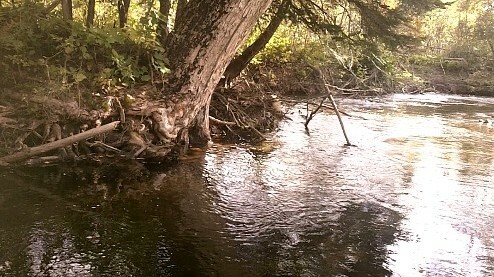 Now you come across an overhanging edge or tree downstream that you can’t cast to. Try this old trick. Hook your worm or fly to a leaf attached to a tiny twig. 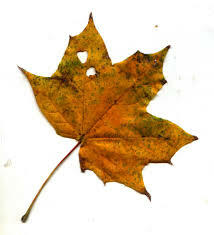 Attach it right at the edge of the leaf. Let enough line out to float the leaf right under the overhang and then give a quick light twitch. The hook should pull free and present a natural looking bait that often brings out those big spooky fish. Can’t seem to cast those light lures or flies to a good deep spot, try attaching a small pebble to your line. Wet your leader or line first, then take 1/2 inch scotch tape wrapped once around pebble then ½ around over the leader 5 or 6 in. above your fly. 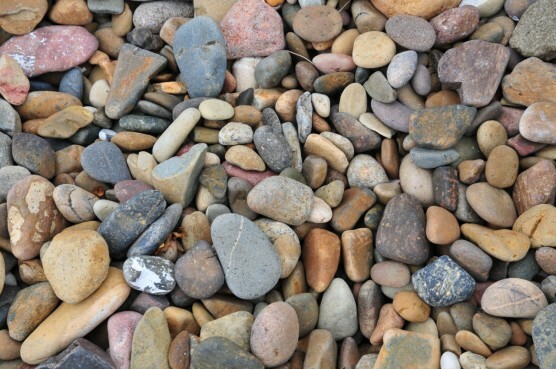 Experiment to find the best size pebbles to use. Tape and pebble should be dry to hold during the cast. After a few moments in the water the pebble washes off, so the lure may be fished deep. Bait casters can successfully fish flies and streamers with this rig and good with worms too. Give these old school tips a try; you just might hook that big boy we dream about… FISH-ON! Cookster.